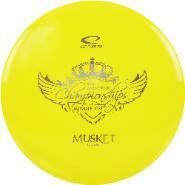 2019 Fund Raising Discs - limited quanities of each mold! and be sure to note brand, color (only options below) and your mailing address. 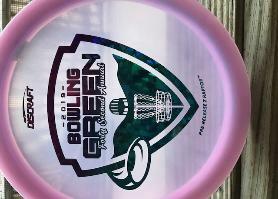 You can purchase in BG at HB's or club warm up events for $20. 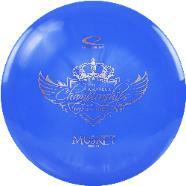 and include mailing address, discs ordered and any other info.